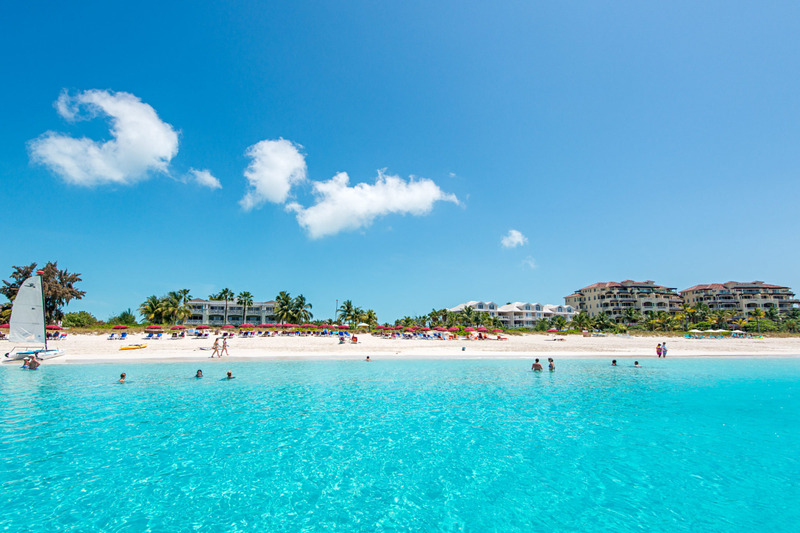 Made up of more than 40 islands with breathtakingly beautiful waters in between them, the Turks & Caicos are considered by many the perfect vacation spot in the Caribbean. With a population of around 49,000 inhabitants, many of the islands are barely untouched reflections of Mother Nature as never seen before. 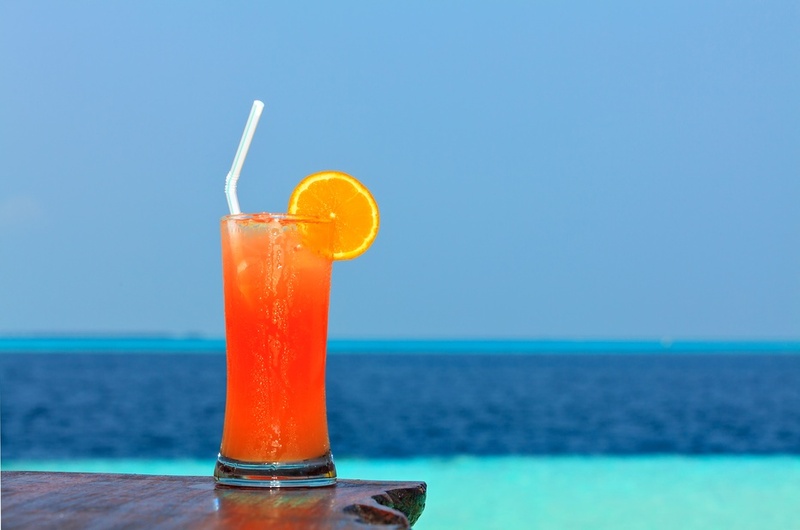 The islands are a tropical classic, a throwback to time where relaxation is unavoidable and rejuvenation ensured. A Turk and Caicos Yacht charter will fulfill even the most exigent gentleman. 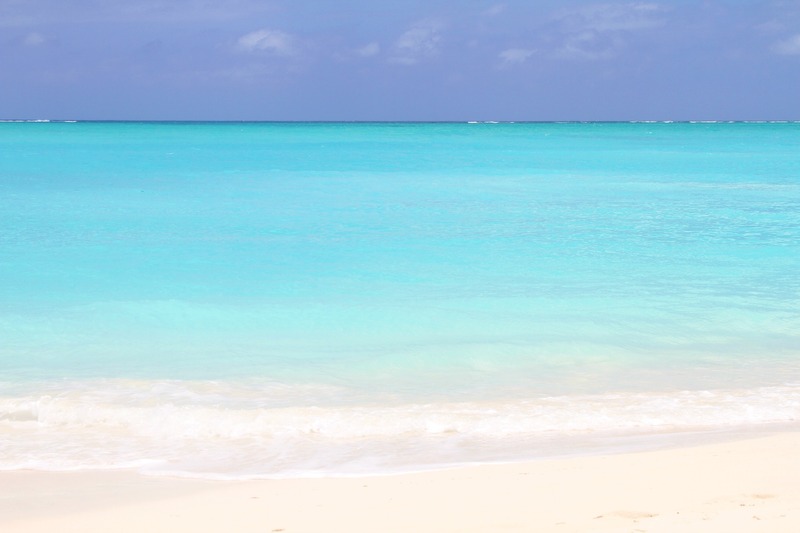 With some of the nicest water and beaches in the world, it comes as no surprise that most of the things to do on Providenciales revolve around the ocean. 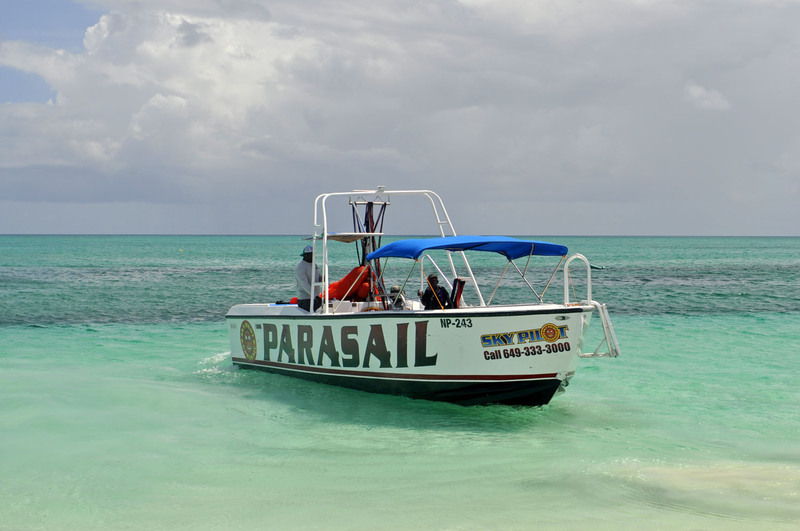 Diving, snorkeling, kayaking and boat cruises are great ways to experience the island. 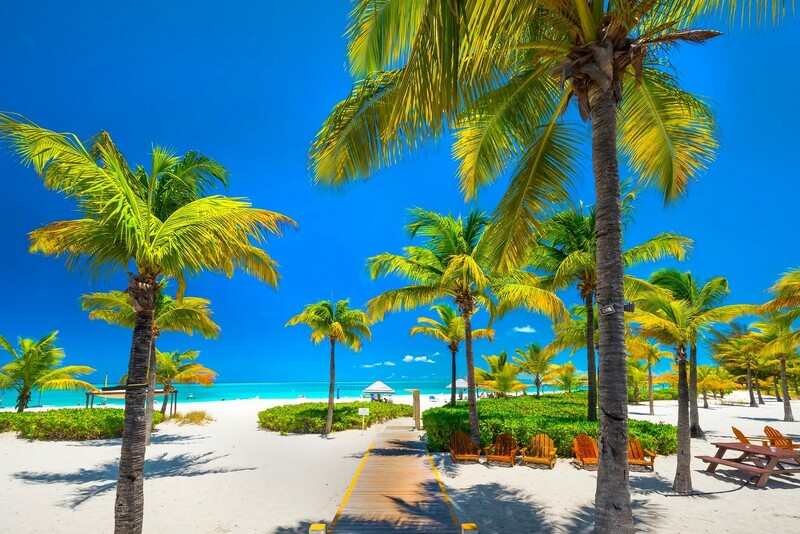 The widely recognized Grace Bay Beach is very popular and the hallmark of the island, but miles of lesser known yet equally exquisite beaches also wait to be discovered. 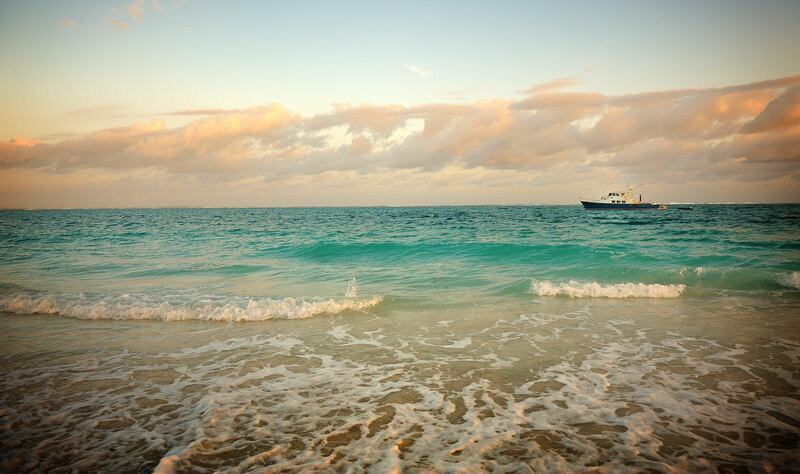 Visit the Princess Alexandra Marine Park or the world’s first Conch Farm. Provo offers all modern conveniences, including luxurious hotels, numerous restaurants, spas, shopping facilities, and a championship caliber golf course. 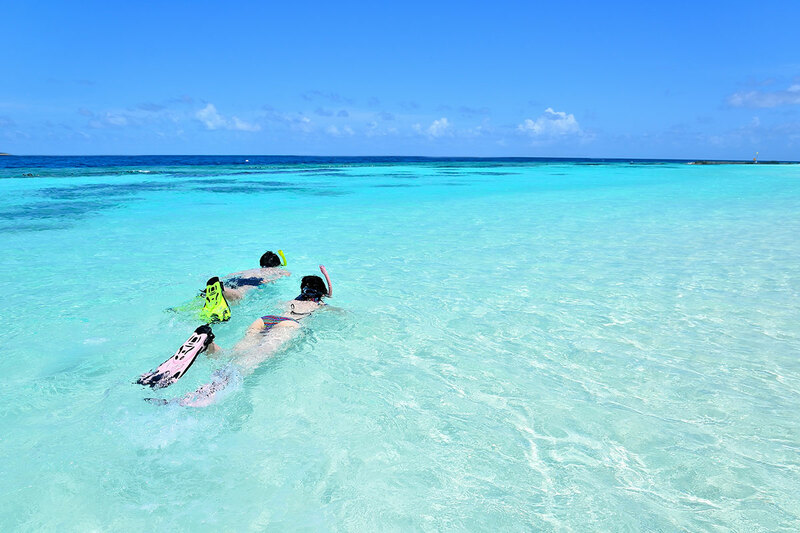 Believed to be Columbus's landfall on his second trip to the Americas, Pine Cay is known for its fresh and beautiful waters that surround the barely inhabited island. 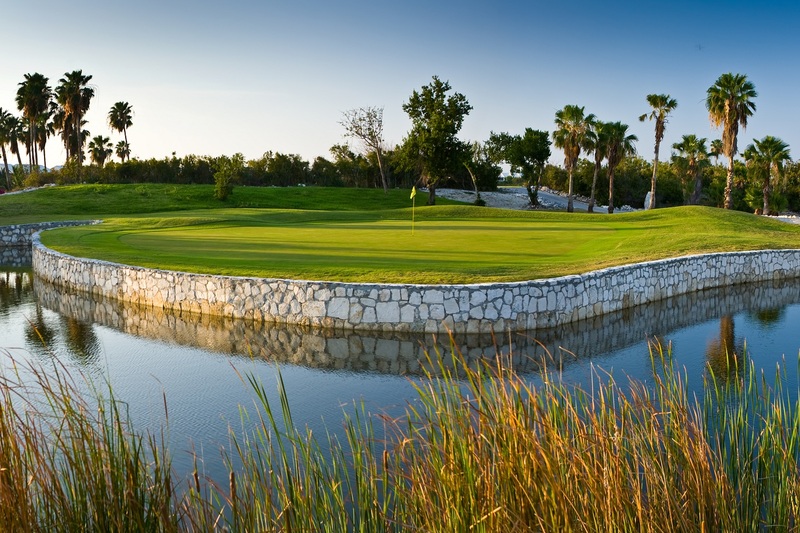 Aside from its beach, Pine Cay is known for its for its underground freshwater lens. Various rare animal species inhabit the shores of Pine Cay. The eastern shore has the deepest soil and correspondingly densest vegetation, with over 100 plant varieties that have been identified. 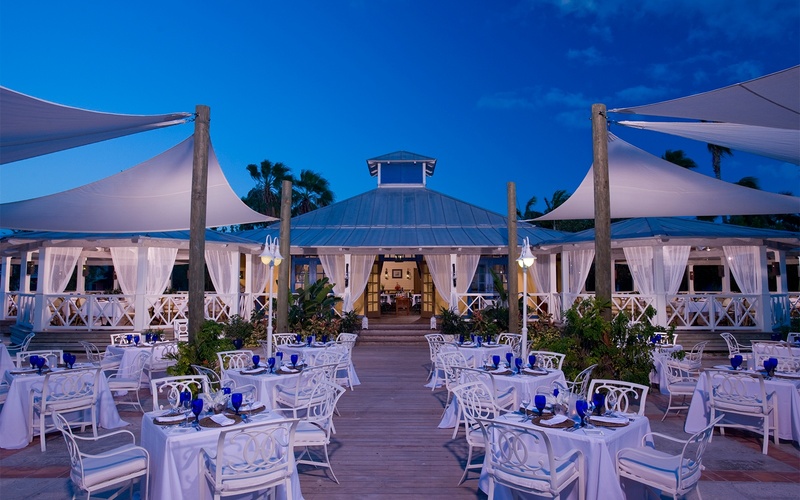 Make your way to the Meridian Club, a private, hideaway Caribbean retreat on Pine Cay that gives you access to two miles of white-sand beach. 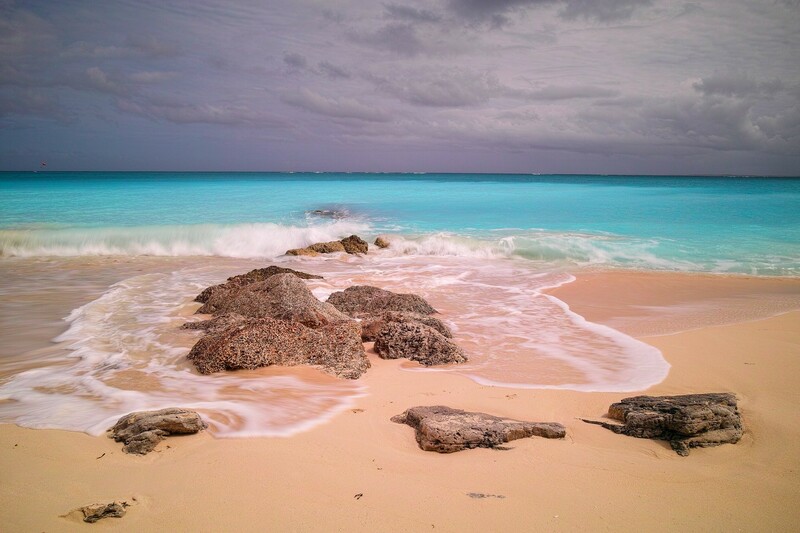 The constant rainfall on North Caicos makes it the most tropical of all Turks and Caicos islands. 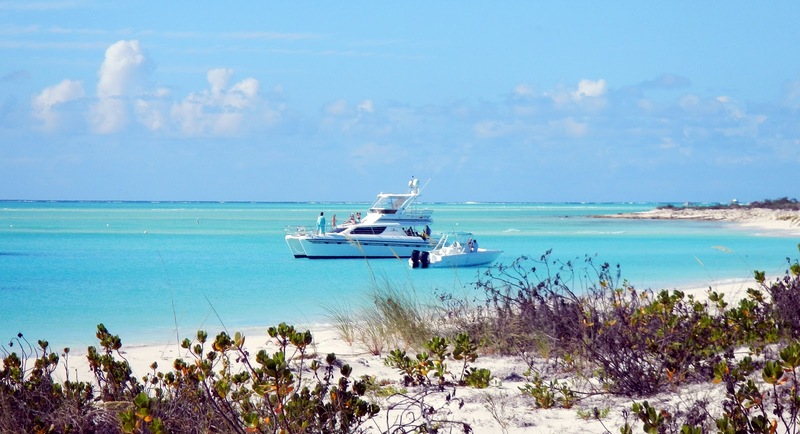 Only a few miles away from Pine Cay, North Caicos is easily accessible via yachts and ferries, and its friendly inhabitants will give you guided tours and rent cars and bikes to you to enrich your stay. 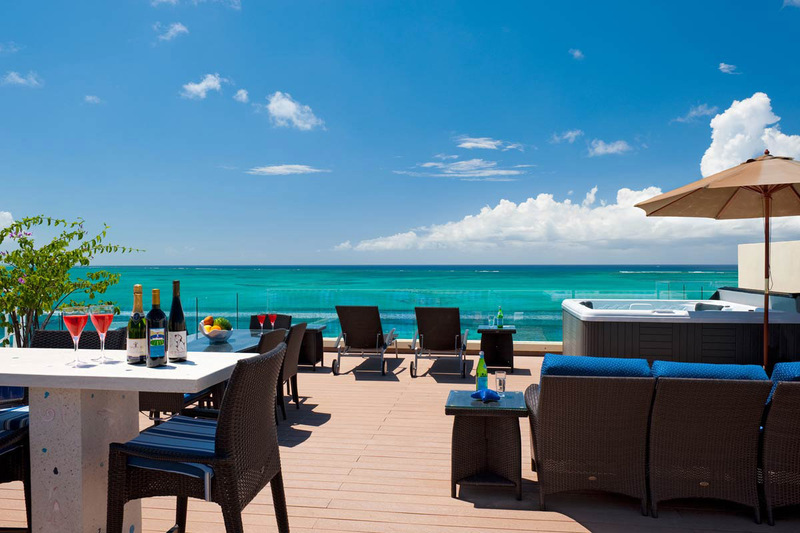 Newly built luxurious resort properties will bless you with stunning, untouched beaches, away from the more crowded city of Providenciales. Visit the Loyalist plantation ruins, the largest of which is Wade’s Green. Observe a pool of tropical vegetation at the Cottage Pond. 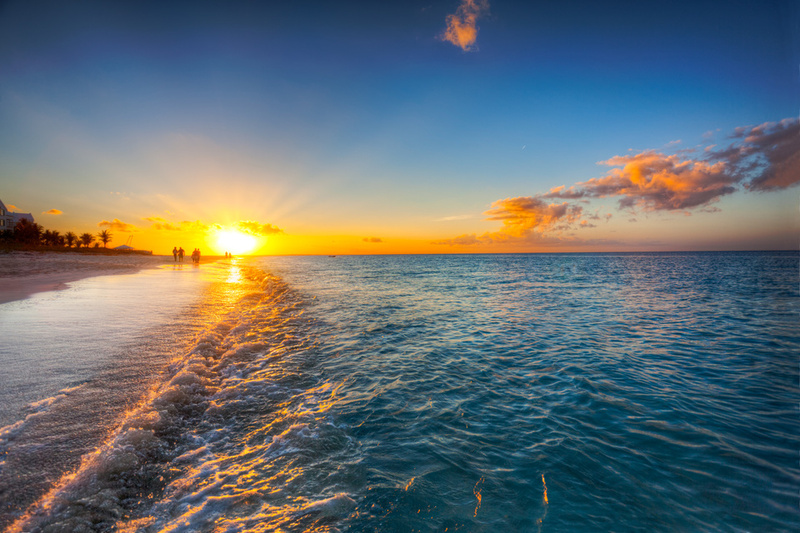 Natural beauty occupies the 48-mile-long stretch of the largest of all Turks islands, Middle Caicos,situated at Conch Bar. 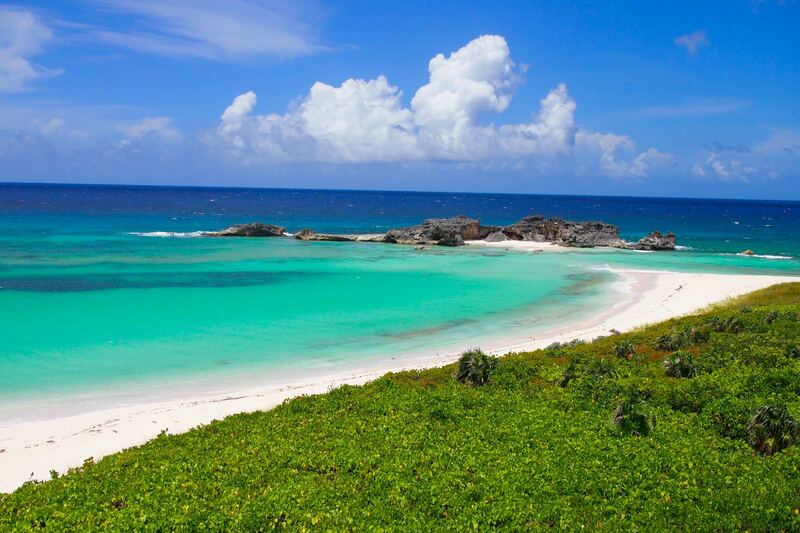 Occupied by wild limestone cliffs, the coastline of Middle Caicos is the most dramatic. 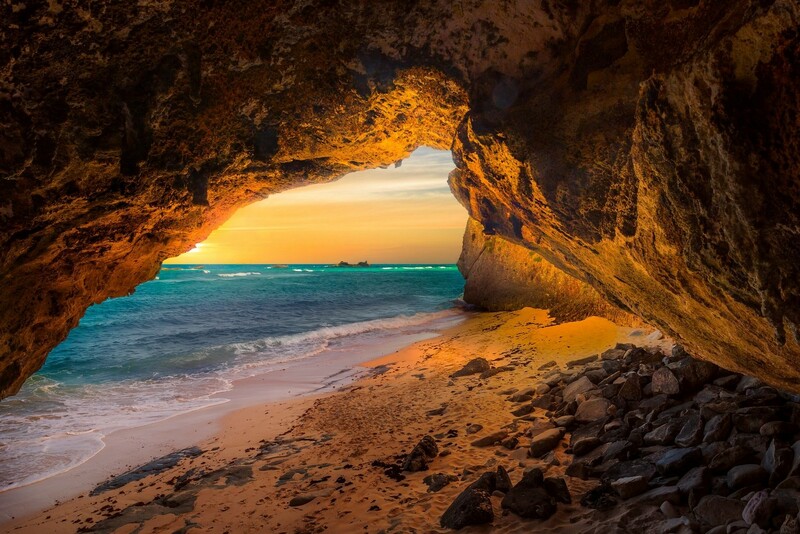 Middle Caicos has the largest cave network in the Bahamian Archipelago. Visit the south shore, which is dominated by swampland and tidal flats that almost cover half the island. Check out the Mudjin Harbour, a half moon lagoon within the ocean just outside the land. The variety of caves are home to bats and owls, and the untouched salt lakes will give you insight into the wild nature that makes Middle Caicos so unique. 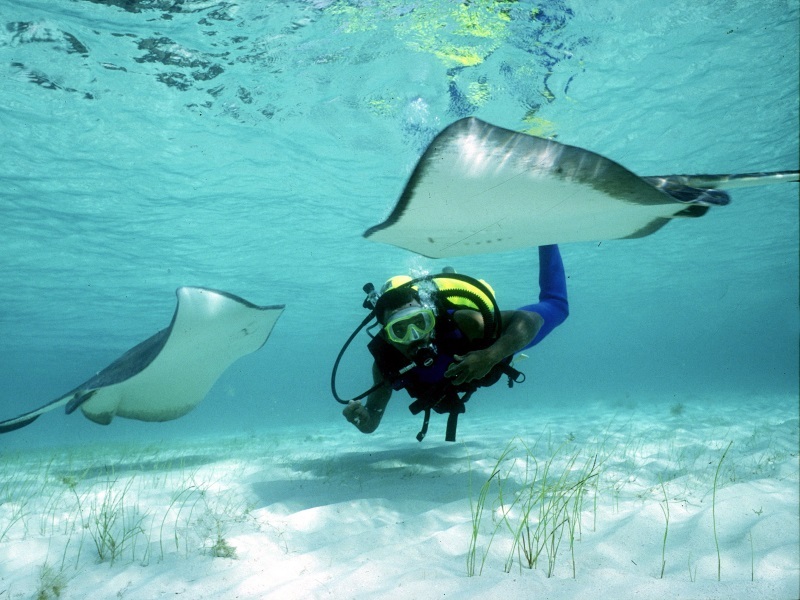 If you are an avid follower of fishing and sea life, South Caicos is for you. 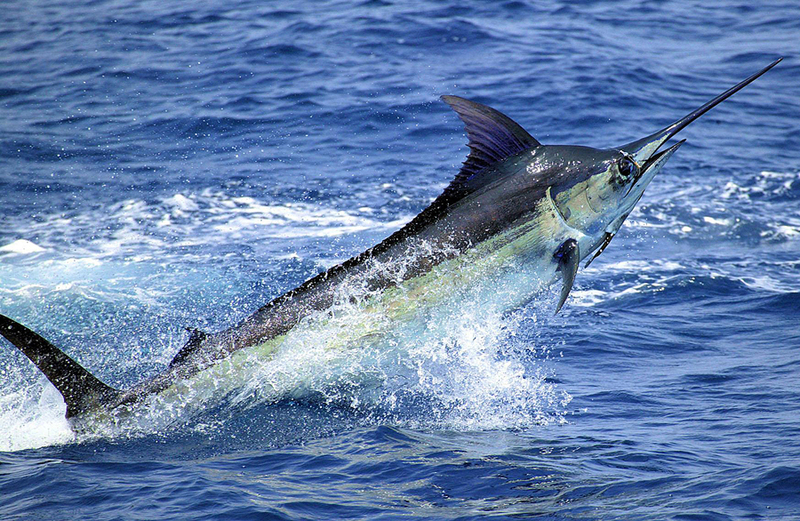 Called the Big South, South Caicos is also known for the high quality seafood at its restaurants. The classic architecture combines British and Bermudian heritage. 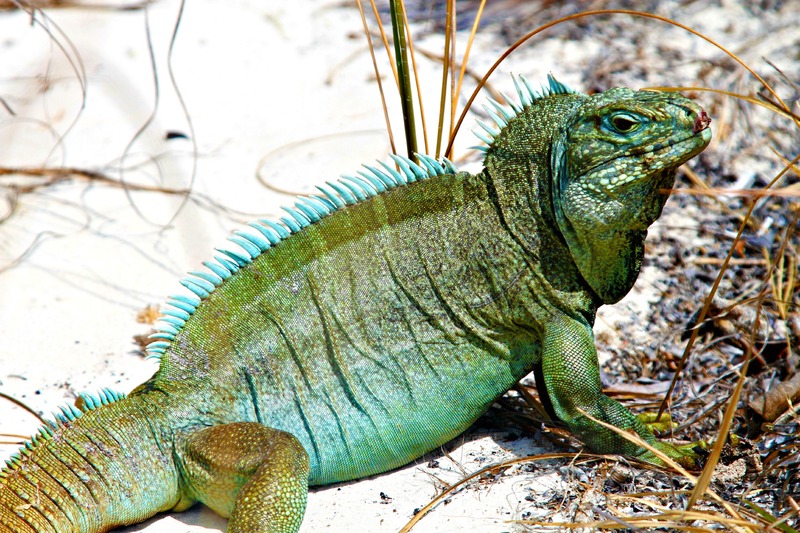 Also visit the iguana reserve on Long Cay. 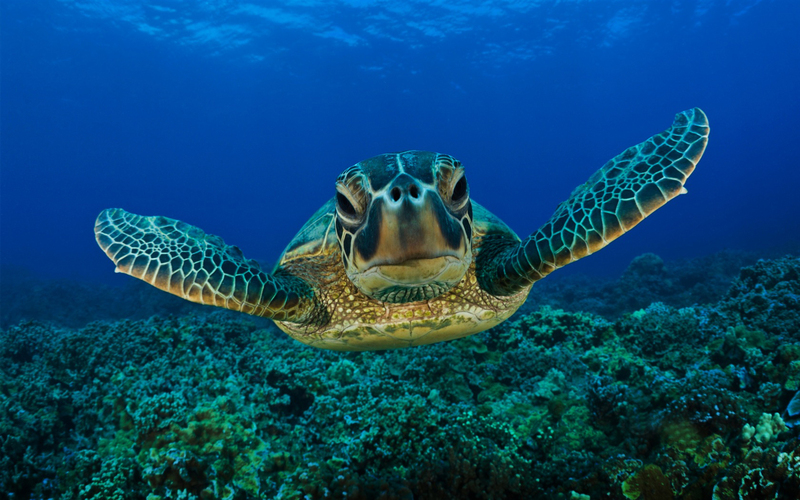 When diving, you will notice the breathtaking walls and vast variety of the coral and marine life. You can also watch whales as they embark on their winter migration. The capital island to the Turks and Caicos, Grand Turk is home to a state-of-the-art luxury cruise ship art center. Christopher Colombus stopped on Grand Turk on his initial voyage to the New World in 1492. Visit Cockburn Town, the centerpiece of the island, and see the island's beautiful, historic buildings. Along with the Turks and Caicos national museum with its rusty, unforgettable charm, the ruins will give you insight into the island’s history. 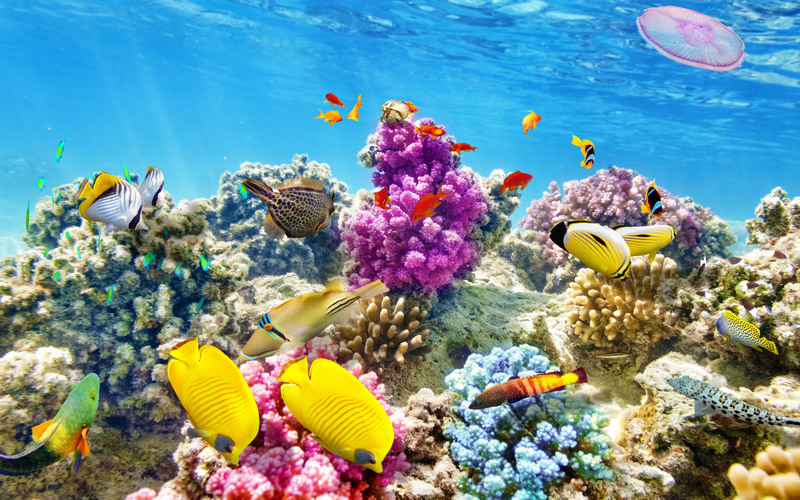 An outstanding, protected coral reef that is up to 8,000 feet deep will give new as well as more experienced divers a great chance to explore the marine life. 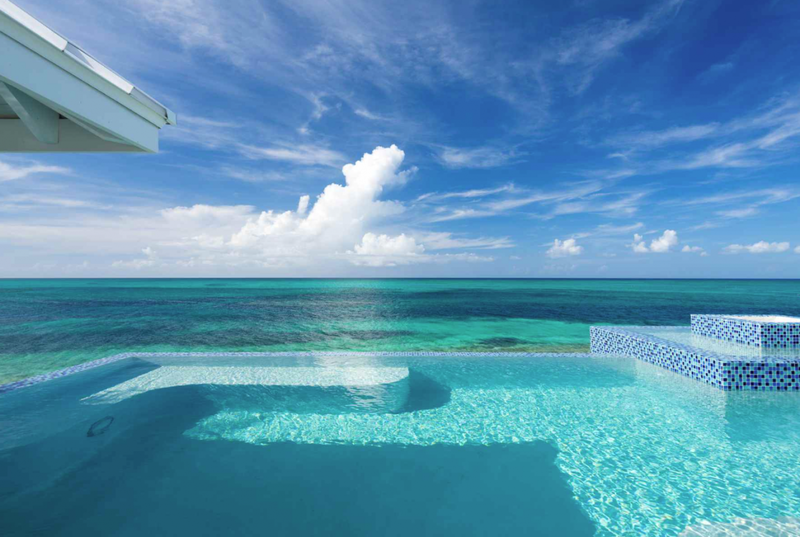 The uninhabited West Caicos is said to have the most beautiful diving spots in Turks and Caicos and will offer you a true getaway from urban life. If you are a diver, you will love the barrier reef called The Wall. This section of the Caicos Islands barrier reef has some of the sheerest wall dives in the country. Lake Catherine, the greatest feature of West Caicos island, is a natural reserve that is home to extensive bird life that is unique to West Caicos.